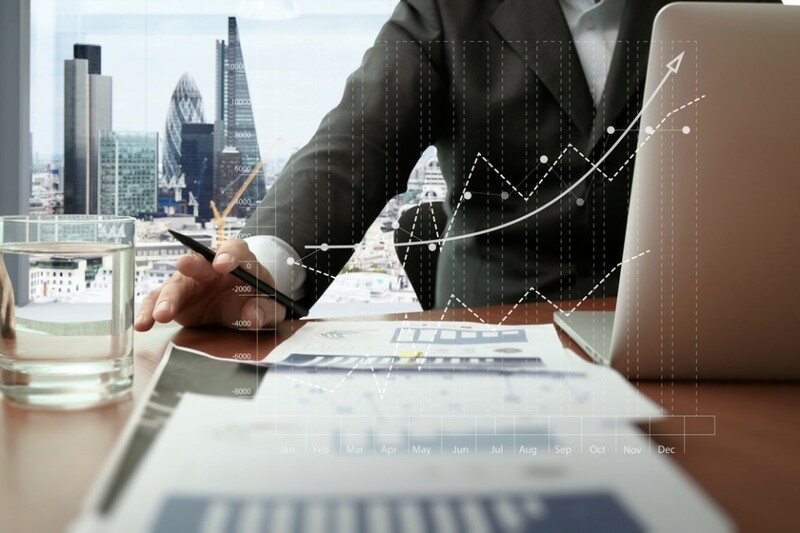 Servicing all parts of the reinsurance value chain, the Analyze Re platform is built to help reinsurers to improve complex reinsurance portfolios and insurers design reinsurance coverage to optimize coverage. For more information, please visit www.analyzere.com. We were featured in CB Insights' list of "The 125 key players in the insurance tech space you need to know, including startups, VCs, corporate investors, and accelerators." 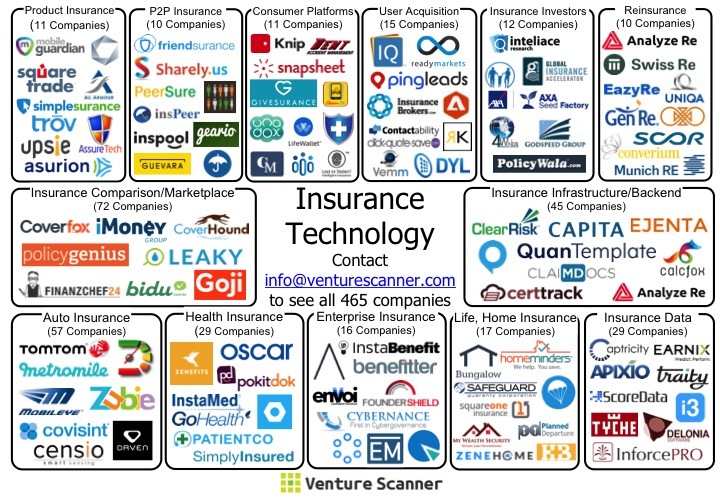 Today we would like to introduce the Insurance Technology startup ecosystem. As of right now, we are tracking over 465 companies in 13 categories across 46 countries, with a total of $3.54 Billion in funding.